It’s that time of year again when our TV screens fill with reviews of the past year – the political, the surprising, the sad and the amusing. It therefore seemed a rather nice idea to take a look back over the last year of gem hunting, and revisit some of the standout moments from the blog! 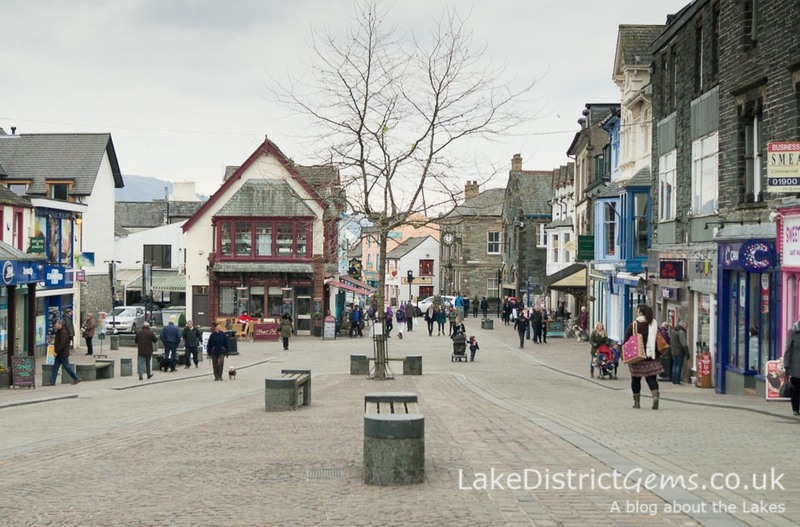 2016’s most read blog post turned out to be 10 great reasons to go shopping in Keswick – there are strictly only nine out of the ten reasons now left to enjoy, as the Go Herdwick Sheep Trail finished in September, but there are plenty of other reasons I could come up with to replace it! 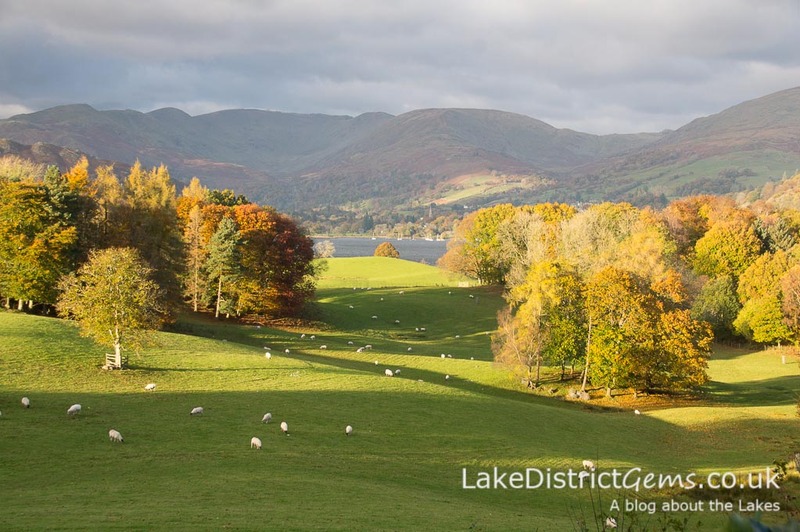 The title of ‘most shared image on Twitter‘ this year went to this view taken from the front of Wray Castle in the autumn. It received 23 retweets and 52 likes on Twitter, with another image taken from the same spot in the summer receiving 22 retweets and 42 likes! Brantwood is somewhere I’ve wanted to visit for years, but this season was the first time I actually made it – the weather was amazing (a little too amazing, as I took a tour round the extensive woodland paths and natural gardens and the heat was unbelievable!) and the whole experience made a fantastic blog post. Brantwood is well known, but what I didn’t realise was just how much there is to see, and what a beautiful atmospheric setting it is in. Even if you have little interest in the house or finding out more about John Ruskin, the grounds and gardens are well worth exploring in themselves (you can get a ticket just for the grounds too). I really enjoy sharing images from my gem hunting adventures on the social media network, Instagram. 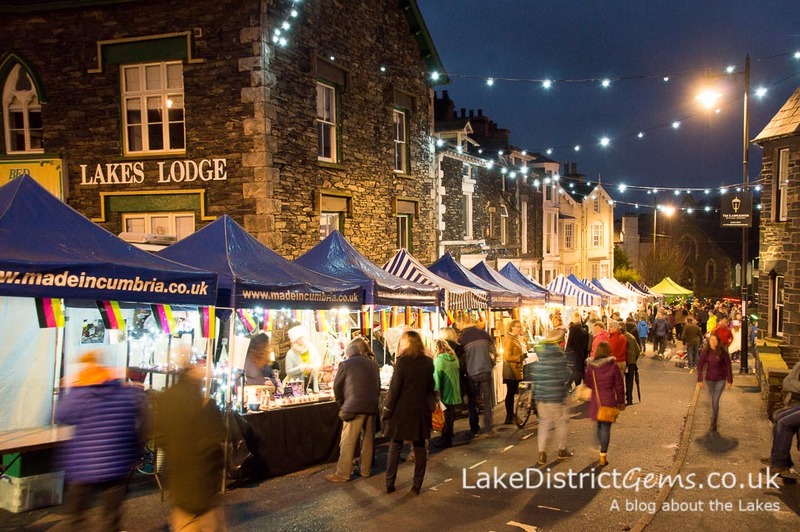 I find it a really useful place to receive feedback on the photos I’ve taken, and the winner for 2016 was this image of Windermere Christmas Market as darkness fell – it had 48 likes at the time of writing. I’m always on the lookout for somewhere new to have lunch on my travels, and the Lingholm Kitchen and Walled Garden has to be the discovery of 2016. 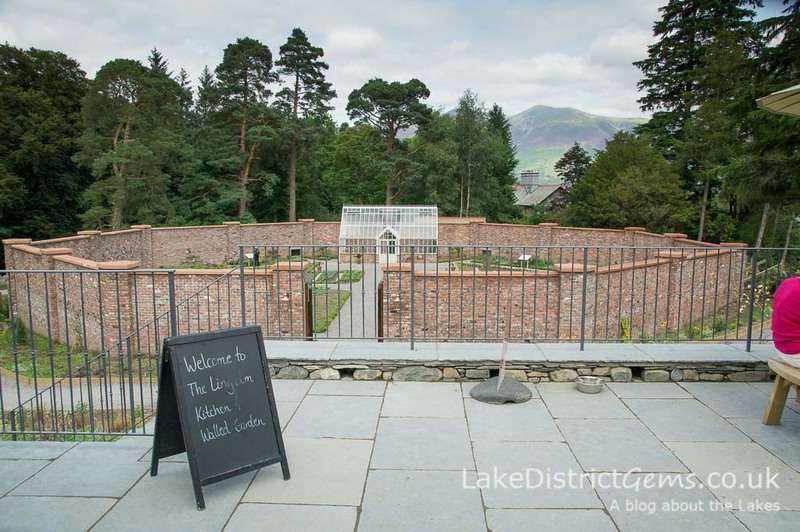 The estate opened its new terrace café and octagonal walled garden in the summer – the food was fantastic, and the estate can even be accessed from Lingholm’s own jetty on Derwentwater. There are two unusual experiences that immediately sprung to mind for this category. 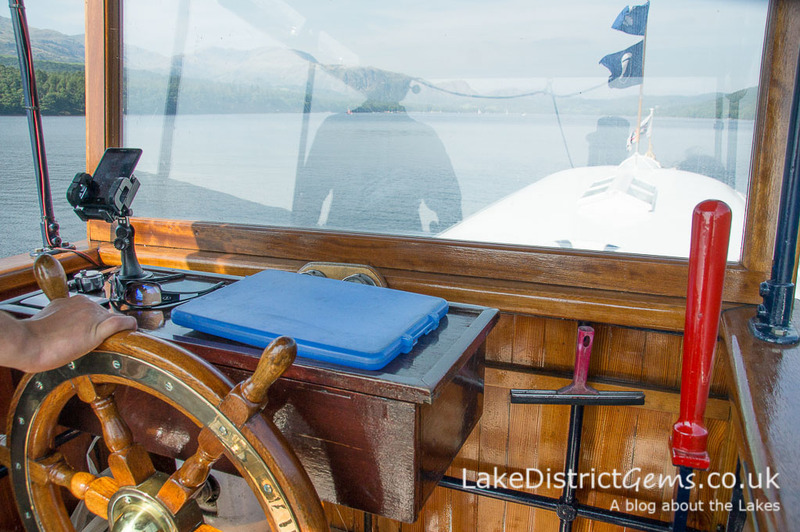 The first, of course, had to be trying out my sailing skills on the high seas of Coniston Water, whilst at the helm of the National Trust’s Steam Yacht Gondola (see main photo above)! 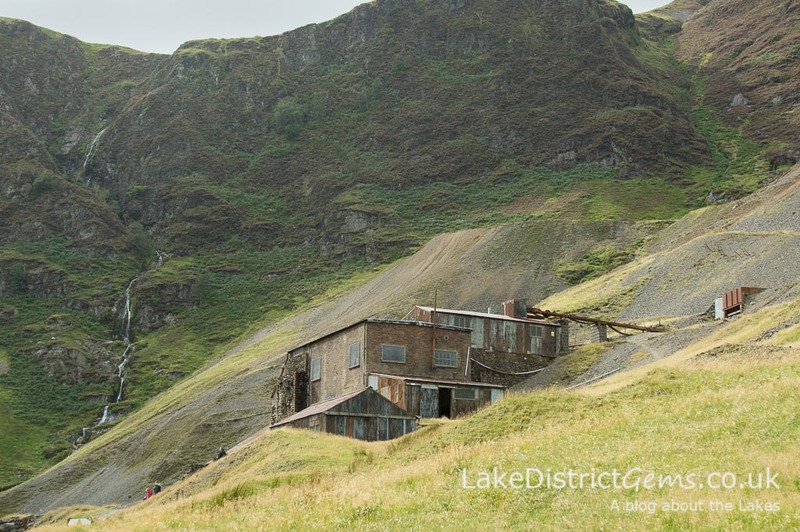 The other was visiting the National Trust’s Force Crag Mine at the head of the Coledale valley on one of its open days – it was one of the more ‘daring’ settings I’ve set out to cover for the blog (OK, we all have our own definition of daring, but this is mine!! ), and I’m really glad I visited. Take a look at the post for a link to the open days for 2017. 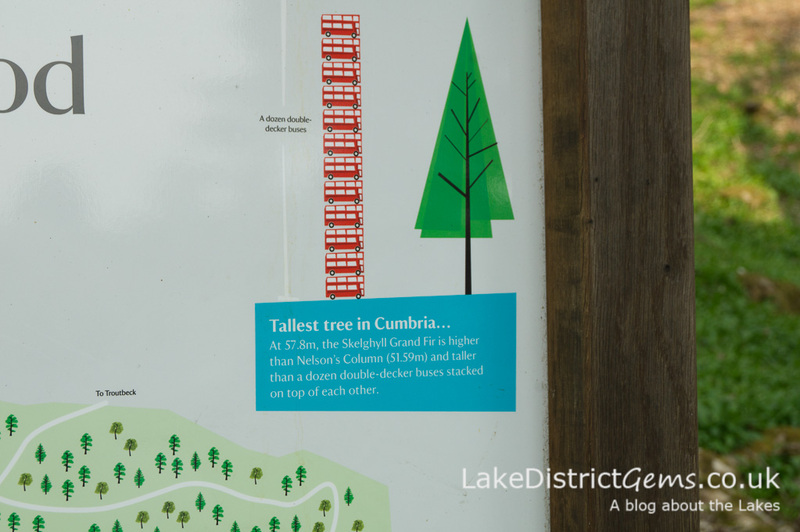 Apparently Cumbria’s tallest tree is taller than a dozen double-decker buses stacked on top of each other – though in all honesty I find that just as difficult to imagine as the size of the tree! I guess it’s a small failure really, but it has to be my hunt for Cumbria’s tallest tree in Skelghyll Woods near Ambleside, after visiting the Stagshaw Gardens there. According to the sign, it really shouldn’t have been difficult to locate, but confusion over arrows meant I turned back probably just before I got there! 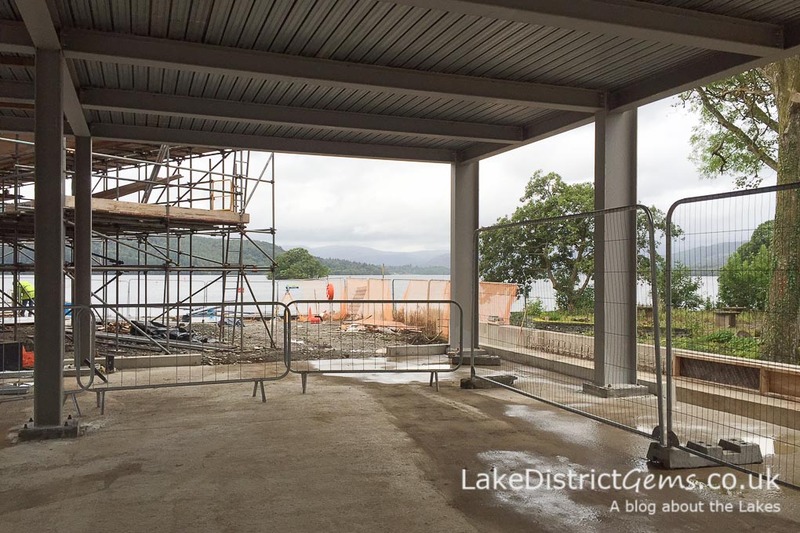 So far, one of the most exciting things I’m looking forward to visiting in the coming year is the new Windermere Jetty, Museum of Boats, Steam and Stories – I visited the construction site on an Open Heritage Day in September, so if you haven’t read about the plans for the museum, which is due to open in 2017, take a look at my post about the Windermere Jetty project which I wrote shortly after. As we move into 2017, I wish you a very Happy New Year and lots of time spent exploring the beautiful Lake District. 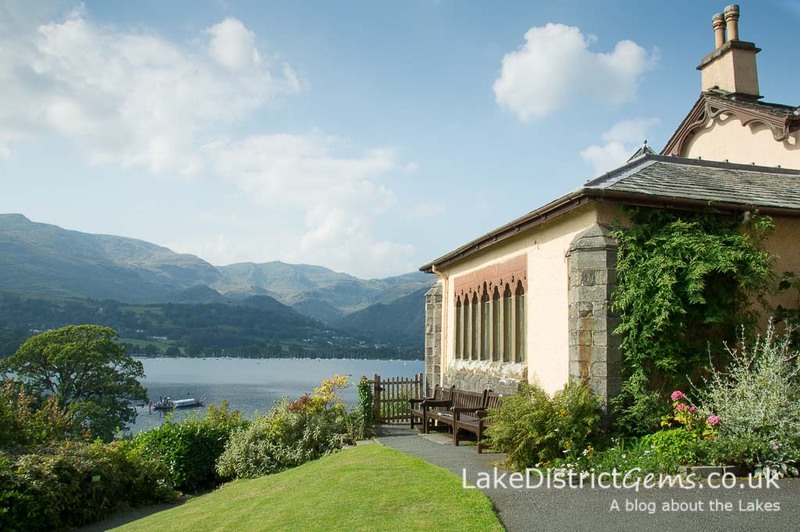 Thank you for reading the blog this year, and if you’ve not been to the Lakes before, why not make this the first year you visit?! 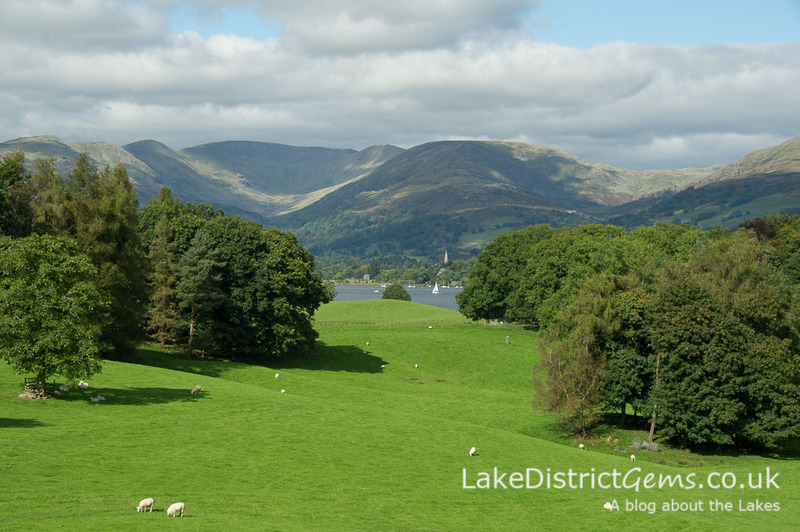 What was your favourite Lake District experience in 2016, or have you promised yourself you’ll visit somewhere in particular in the Lakes in 2017? Let us know by leaving a comment below – because then you know you’ll have to do it! My list of possible gems for 2017 is already rapidly expanding – the question is, where should I go first? !